How can I delete or deactivate my Facebook account immediately? : You can deactivate or delete your Facebook account because you own every right to your Facebook account and so can decide to deactivate or delete your account anytime. We’ll show you how you could easily delete or deactivate your FB account. When it comes to quitting or leaving Facebook, there are usually two choices you need to choose from: Either choose to delete your Facebook account permanently or deactivate your FB profile temporarily.Each of the above choices depends on your reason for wanting to leave Facebook. It’s recommended that you Deactivate Facebook account if you have intention of continuing Facebook later in life. You should Delete Facebook account if you are truly certain that you won’t be needing your Facebook account in the future. Difference between Deleting a Facebook account and Deactivating a Facebook Account? Same is applicable to deleting your Facebook account but in this case, you are advised to visit m.facebook.com/account/delete on your web browser. Please share this article and don’t be a shellfish – sharing is caring! not because those things are bad but you don’t just feel like doing it anylonger. Your spirit doesn’t just like it and so, you have to do-away with it. else, your account will be reactivated. email address you use to log in to reactivate your account. How Can I Logout of My Account On Facebook? – Before you login successfully into your Facebook account, keep in mind that some day you need to log out too. If that day has come, there are two ways you can logout of the Facebook account. The first one is a simple but the second one will require that you go through Facebook settings before you can fully log out of all devices that you’ve used to access Facebook. 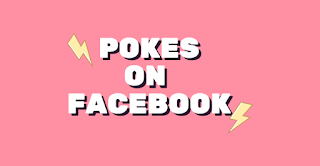 Now, depending on reasons you want to logout, you might consider to log out a (1) particular device or (2) All devices that has been used to access your own personal Facebook account. A fast way to Logout of Facebook Account? To log out from your current device, simply click on the V-like drop down and select “Logout” at the top right hand corner of your own personal Facebook page. The Where You’re Logged In section of your Security and Login Settings shows you a list of devices and browsers that have been used to log in to your own personal Facebook account recently. Each entry includes the date, time and approximate location when logging in, as well as the type of device used to access your account. Please share this article ” How Can I Logout of My Account On Facebook? “…. please share this(How Can I Logout of My Account On Facebook? – FACEBOOK LOGOUT) on facebook and all?? How Do I Change Cover Photo on Facebook | Changing My Facebook Cover Photos: You should definitely learn A fast way to change your own personal Facebook cover photo in order to leave a better impression of your own personal Facebook account to friends, clients and first time visitors. Having a well detailed description of your own personal Facebook cover photo is not something you should do without consideration. It’s actually what the first time visitors look out for – it draws an attention and should quickly tell what the page or personal account is meant for. Visit and go to your own personal Facebook Company Page, on the cover image find and click the cam icon. please share this(How Do I Change Cover Photo on Facebook | Changing My Facebook Cover Photos) on facebook and all?? 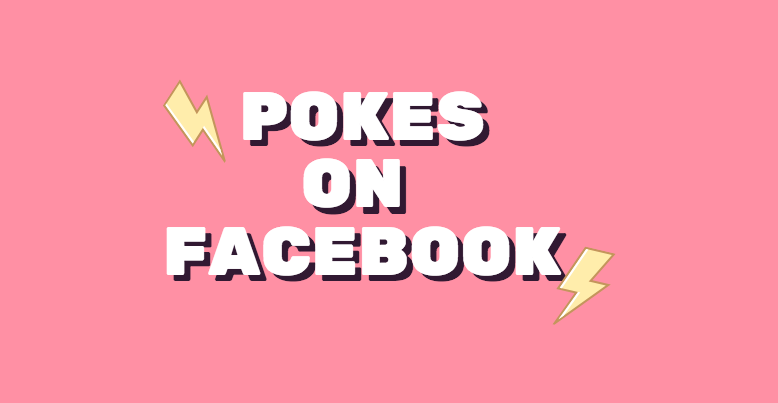 I Can’t See Who Poked Me on Facebook – How to View Who Poked You on Facebook Mobile: Want to see who poked you on Facebook or you just want to figure out how to poke them back? This article explains it all.